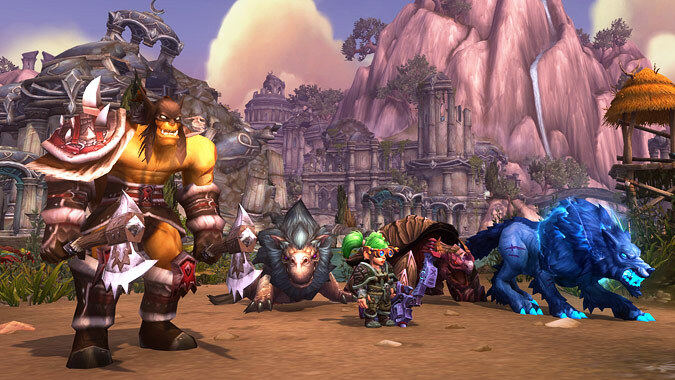 Adam Koebel @BendakWoW — Adam "Bendak" Koebel has been playing WoW for 10+ years and Blizzard games for longer. 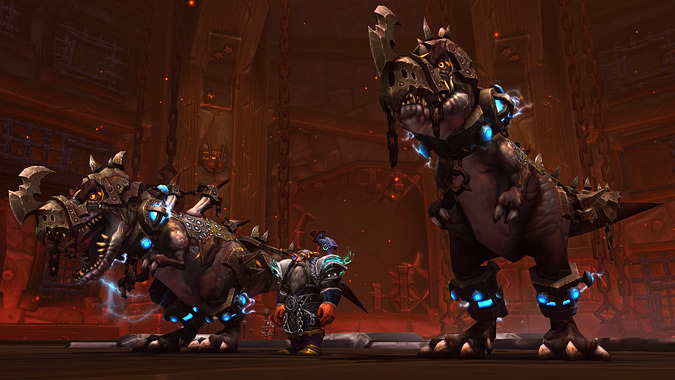 You may have seen his writing on his personal WoW blog, Eyes of the Beast, or previously at WoW Insider, Wowhead, and the official Warlords of Draenor Strategy Guide. He’s also one of the co-hosts of the bi-weekly Hunting Party Podcast. 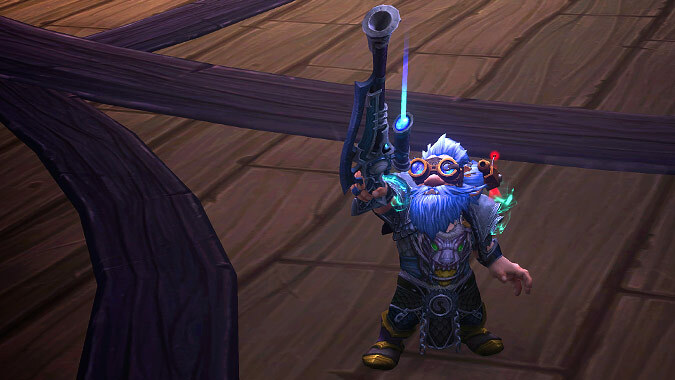 He loves playing his hunter, and most of his alts are also hunters. 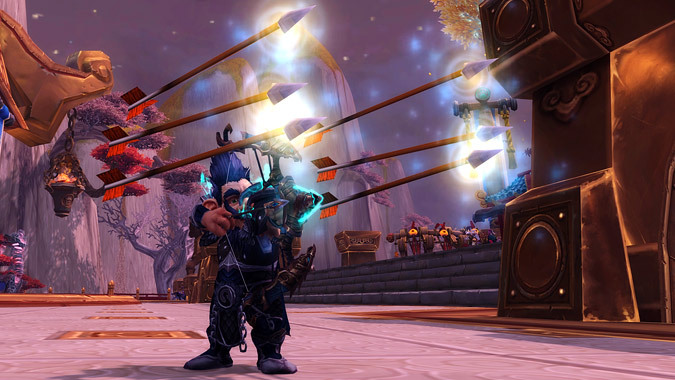 It’s going to take a long time to fully unlock the Artifact traits of your chosen Artifact weapon, and even longer if you decide to level up more than one weapon at the same time. 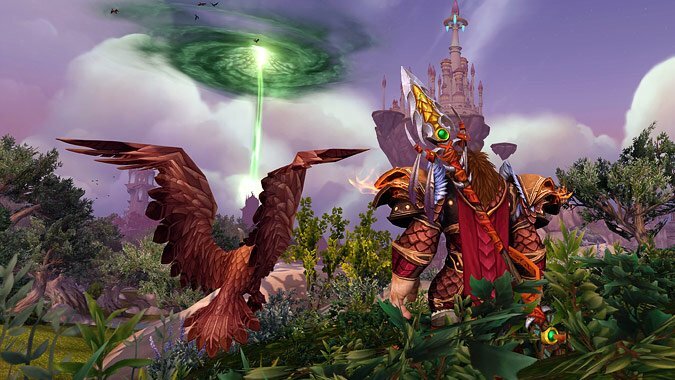 In Legion, you will be spending a great deal of your time doing things out in the world. 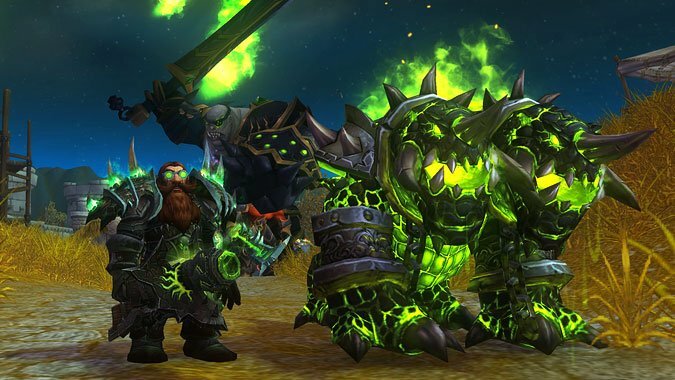 What Hunter spec should you play in patch 7.0, the lead-in for Legion? 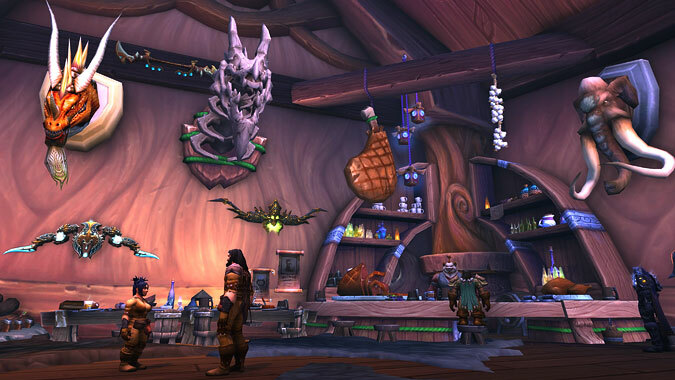 Class halls in Legion share similarities with Garrisons, but I would classify them as more of a “Garrison Lite” than an actual replacement. I still question whether the rework of Beast Mastery was even needed. The glyph system is changing quite a bit in Legion. 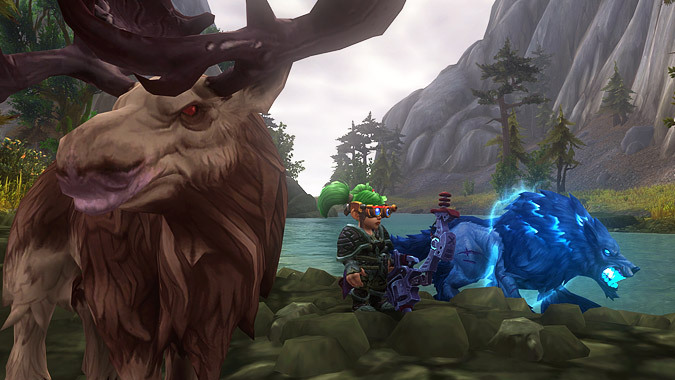 Legion is adding 4 new Hunter pet families, bringing the grand total to a whopping 64 families. Legendary items in Legion seem like they will have more in common with Diablo loot than WoW loot. 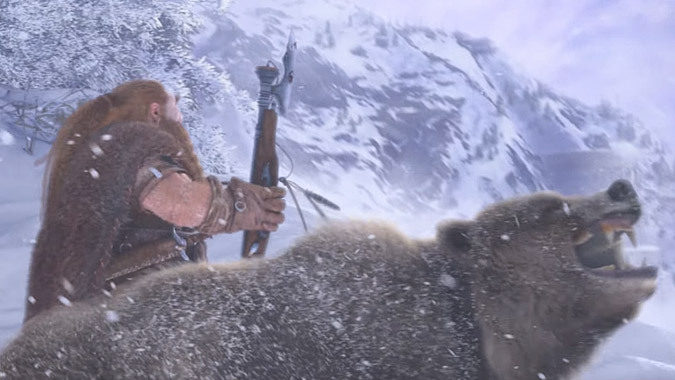 For me, the traditional Hunter is exemplified in the original WoW cinematic. 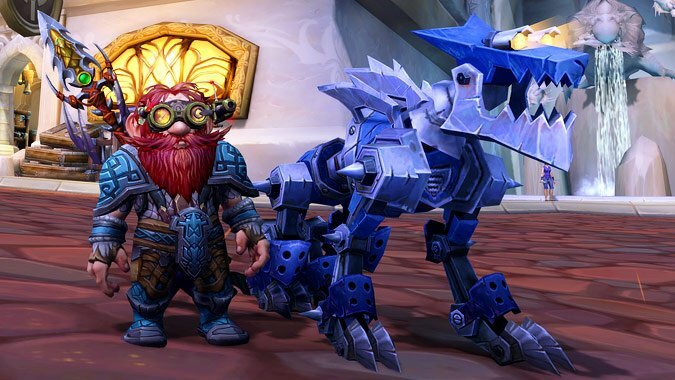 When you think about class changes in Legion you probably think about new abilities, talents, artifacts, and changes to the fantasy of the class.